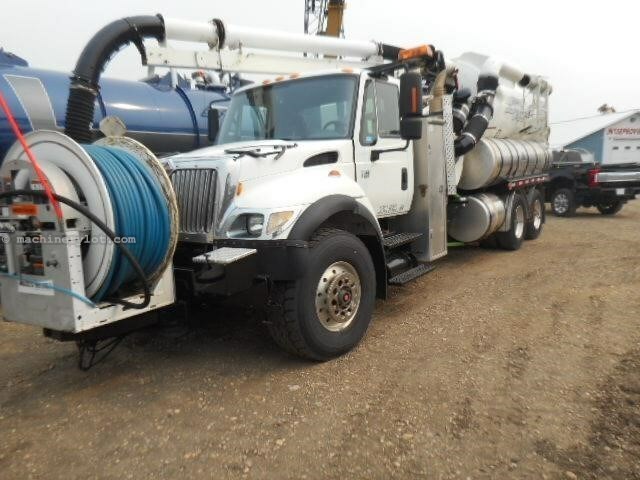 Tandem axle hydro vac truck,Allison automatic transmission,air ride suspension,256" wheelbase.425/65r22.5 front tires,11r22.5 rear tires. front flusher,boiler. Say you saw this 2007 International 7600 On MachineryLot.com!